Every February, The Current honors Black History Month. We'll be celebrating by spotlighting black musical artists whose voices and songs changed the world, throughout the decades and across genres. We'll also post four essays delving into a deep, enduring and ever-evolving body of work. This first entry collects tales from 13 artists about the creation of their inspirational social and political anthems of black pride and empowerment. In 1937, Abel Meeropol, a Bronx school teacher, wrote a poem after seeing a photograph of a lynching - "a shocking photograph [which] haunted me for days." His imagery was unsettling and searing: "Strange trees bear a strange fruit / Blood on the leaves and blood at the root / Black body swinging in the Southern breeze / Strange fruit hanging from the poplar trees." After he added music, the song found its way to Holiday via Barney Josephson, the owner of Cafe Society, in Greenwich Village, which was the first integrated nightclub in New York. 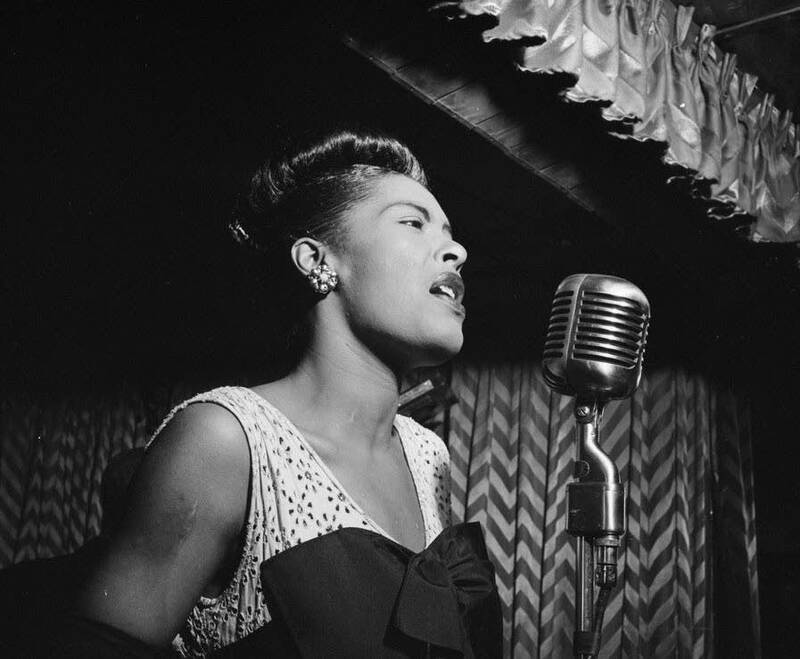 Her performances of "Strange Fruit" at the club became a sensation. David Margolick, author of Strange Fruit, noted that "surely no song in American history has ever been so guaranteed to silence an audience or to generate such discomfort." In 1939, the song was a million-seller for Commodore Records; Holiday was signed to Columbia, but the label passed on the song in deference to its southern retailers and its CBS radio network and did a one-off deal with the smaller label. Jazz writer Leonard Feather said "Strange Fruit" was "the first significant protest in words and music, the first unmuted cry against racism." In 1947, Holiday reflected, "I've made a lot of enemies. Singing that song hasn't helped me any." But "Strange Fruit" cemented her legacy. In 1999, Time magazine hailed it as "The Best Song of the Century," noting, "In this sad, shadowy song... history's greatest jazz singer comes to terms with history itself." The stirring civil rights anthem was written soon after Cooke, his wife Barbara, and some friends were arrested for disturbing the peace when they were turned away from a Holiday Inn in Shreveport, La., in October 1963. Cooke also drew inspiration from the social message of Bob Dylan's "Blowin' In the Wind." 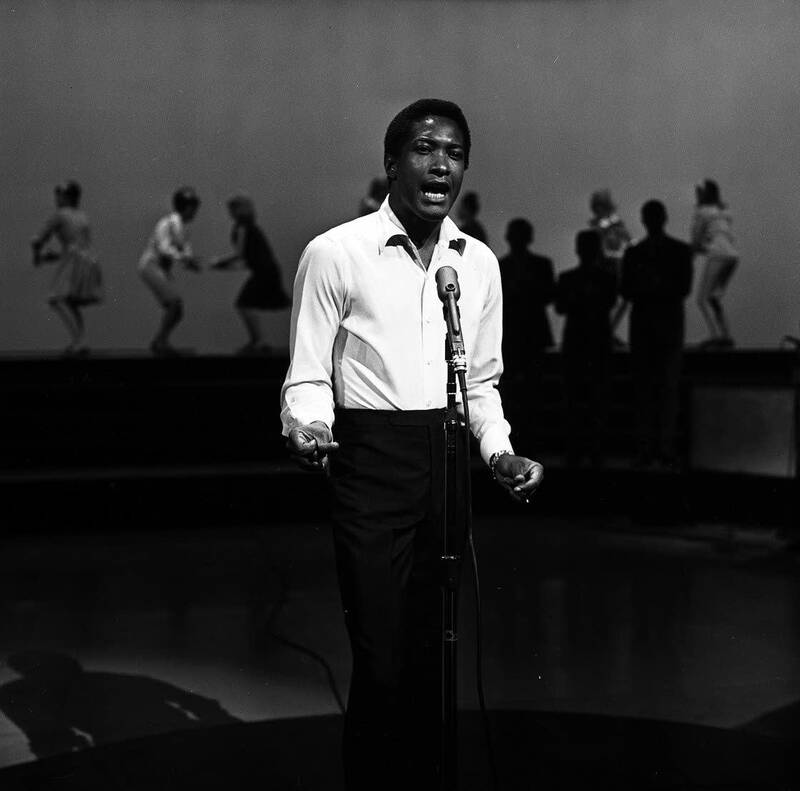 Peter Guralnick, author of Dream Boogie: The Triumph of Sam Cooke, told NPR in 2014, "He grabbed it out of the air and it came to him whole, despite the fact that in many ways it's probably the most complex song that he wrote. Generation after generation has heard the promise of it. It continues to be a song of enormous impact." "Change" appeared on Cooke's 13th (and last) studio album, Ain't That Good News, in March 1964, and was released as the B-side of the single "Shake," two weeks after his death on Dec. 11, 1964. Curtis Mayfield's uplifting gospel-soul classic was inspired by the 1963 March on Washington. He said that the song channeled "the preachings of my grandmothers and most ministers when they reflect from the Bible," adding, "[but] it doesn't matter what color or faith you have. I'm pleased the lyrics can be of value to anybody." The song reached a new audience in 1977 when Bob Marley and the Wailers incorporated it as "One Love/People Get Ready" on the Exodus album. Mayfield penned many other stirring songs of black strength and purposefulness, including "Keep On Pushing," "I'm So Proud," "We're a Winner" and "This Is My Country." 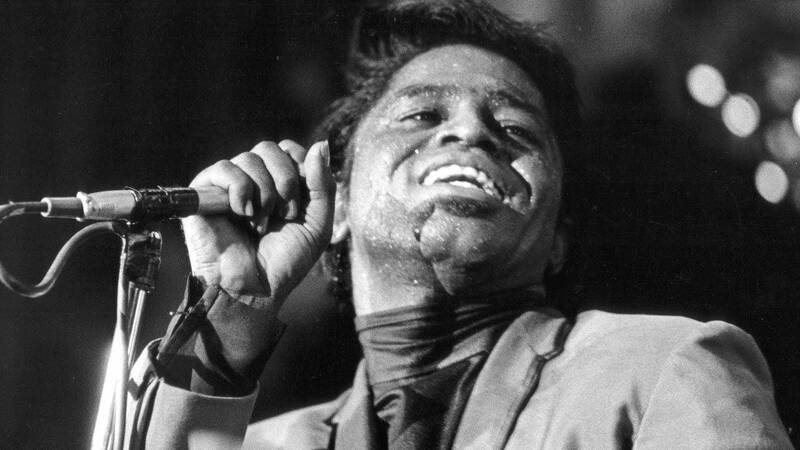 In The One: The Life and Music of James Brown, RJ Smith writes, "[James Brown] had been a symbol of blackness, [but in 1968] he was taking flack for being insufficiently black." He sought to address the perception by meeting with H. Rap Brown, the minister of justice for the Black Panther Party, and its members (he also started to sport an Afro). The talks, combined with Brown's reaction to the prevailing social and racial unrest, inspired him to write "Say It Loud - I'm Black and I'm Proud," a title which came to him in a Southern California hotel room in the wee hours. The song was embraced as "a rallying cry for peaceful self-pride," as Brown termed it, while alienating conservative listeners. But he believed that the song "helped Afro-Americans in general and the dark-skinned man in particular and I'm proud of that." Public Enemy's Chuck D drew enlightenment from the song: "The sheer magnitude of 'Say It Loud' was an implanted, soundtracked theme into understanding that our minds, bodies, and souls were black and beautiful." Nina Simone's signature song was inspired by To Be Young, Gifted and Black, an off-Broadway play based on the writings of her mentor Lorraine Hansberry. Simone and her musical director, Weldon Irvine, adapted the title for a sublime work that the singer aspired to "make black children all over the world feel good about themselves forever": the key lines are "We must begin to tell our young / There's a world waiting for you / This is a quest that's just begun." 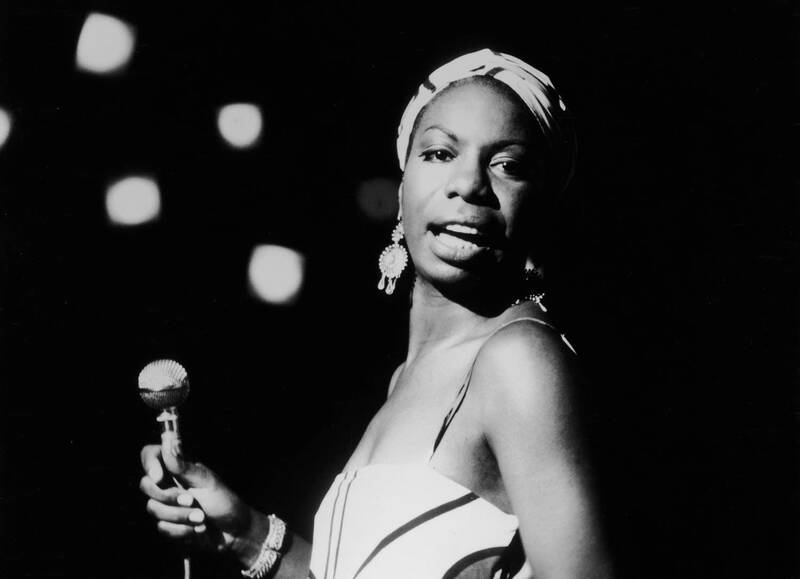 In the ensuing years, Simone shifted her focus from music to civil rights activism. "To me, we are the most beautiful creatures in the whole world, black people," she said. "My music is addressed to my people, especially to make them more curious about where they came from and their own identity and pride in that identity." "Young, Gifted and Black" reached No. 8 on the R&B chart and No. 76 on the pop chart and was named the Black National Anthem by the Congress of Racial Equality; it was also the title cut of Aretha Franklin's acclaimed 1972 album. 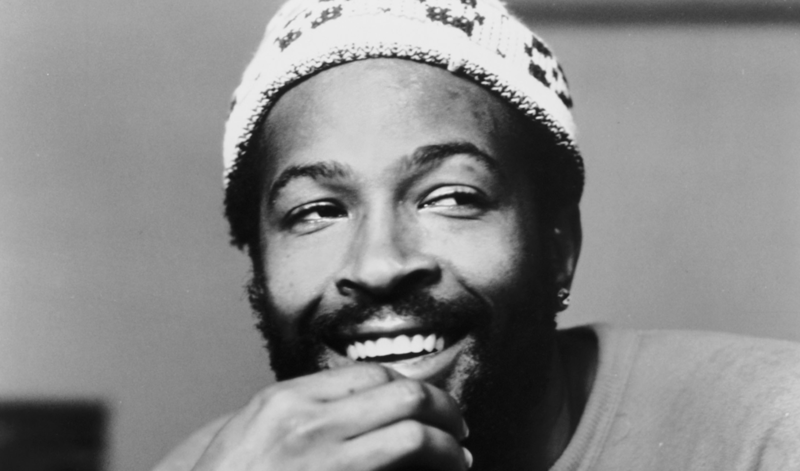 Motown superstar Marvin Gaye had been a hitmaker since 1962, as a solo artist and a sultry duet partner with Mary Wells, Kim Weston, Diana Ross and Tammi Terrell. But at the dawn of a new decade, he was evolving musically and personally, getting politicized after reading The Autobiography of Malcolm X and hearing about his brother Frankie's tour of duty in Vietnam. The first result of his new frame of mind was "What's Going On," co-written with Renaldo "Obie" Benson of the Four Tops and Al Cleveland. But the socially-conscious song had a mundane inspiration. Mel Farr, a running back for the Detroit Lions, told David Ritz, author of Divided Soul: The Life of Marvin Gaye, "One day after [we] played golf, we went back over Marvin's house... We'd hit the ball especially good that day and we were all feeling good, sitting around and kibitzing, when I said, 'Hey, what's going on?' Marvin said, 'You know, that'd be a hip title for a song.' " Motown head Berry Gordy Jr. resisted Gaye's new material addressing global turmoil, but What's Going On, which also featured "Mercy Mercy Me (The Ecology)," "Inner City Blues (Make Me Wanna Holler)," and "Save the Children," was an artistic and commercial triumph (the title track peaked at No. 2) and are still relevant. "A lot of people ask me," Gaye said, "how did you put that damn album together? A nut like you. I mean, really, explain that. I say, 'I don't know, it just happened.' It really did. It happened through divinity - it was divine." This is a dizzying diatribe filled with pop culture references, ad campaign catchphrases, and political invective, which Scott-Heron recorded with his collaborator/flute player Brian Jackson for the album Pieces of a Man. (A stripped-down take first appeared on Small Talk at 125th and Lenox the previous year; it started as a rebuke to "When the Revolution Comes," a spoken word by the black nationalist group the Last Poets.) The author explained his methodology: "The revolution takes place in your mind. Once you change your mind and decide that there's something wrong that you want to effect, that's when... you become a revolutionary person. It's not all about fighting. It's not all about going to war. It's about going to war with the problem and deciding you can effect that problem. When you want to make things better you're a revolutionary." Scott-Heron was a bit of a seer: his assertion at the song's end - that "the revolution will be live" - has been realized in this age of social media, viral videos, and the inescapable 24/7 news cycle. The core lines of "The Message" are burned into the cultural lexicon: "Don't push me 'cause I'm close to the edge." "It's like a jungle sometimes/ It makes me wonder how I keep from going under." The track was written by Ed "Duke Bootee" Fletcher from the Sugar Hill Records house band and Furious Five Melle Mel. 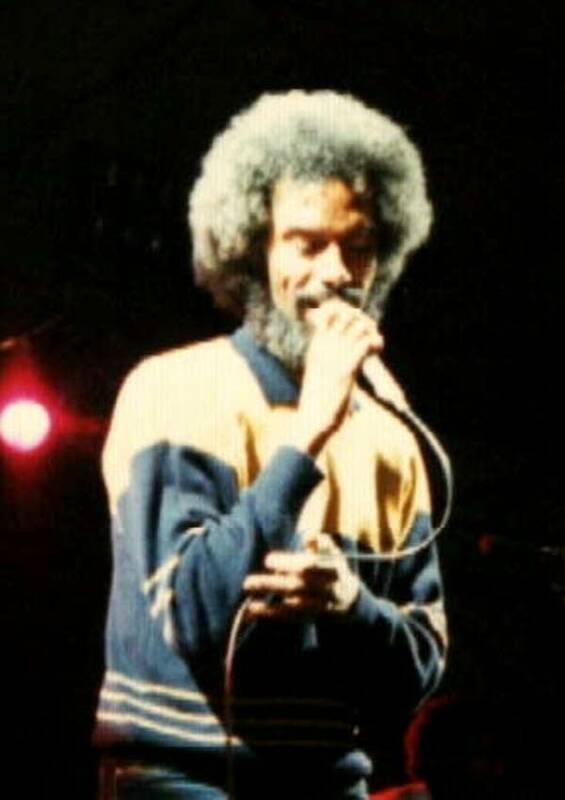 Fletcher had been working on the song since 1980, but when Flash and his crew heard the demo (working title: "The Jungle"), they weren't having it: "The subject matter wasn't happy," Flash said. "It wasn't no party s--t. It wasn't even some real street s--t. We would laugh at it." The DJ and the Five didn't contribute to the track (they make a cameo in the skit at the end), which is built on synth (by Sugar Hill stalwart Reggie Griffin), deep bass and a restrained beat. The bold and raw slice of street life became a landmark disc - cited as the greatest hip-hop song of all time in a 2012 Rolling Stone poll - which established rap's social commentary bona fides. "'The Message' was a total knock out of the park," enthused Chuck D of Public Enemy. "It was the first dominant rap group with the most dominant MC saying something that meant something." The title song of Prince's ninth studio album heralded a few new paths. The stark track was recorded in 1986 (primarily on a Fairlight synthesizer) at a 10-hour session at Sunset Sound in LA (it was slated to appear on two unreleased projects, Dream Factory and Crystal Ball; the title was inspired by Signs of the Times, a magazine published by the Seventh-Day Adventists, the church Prince was raised in). The lyrics are packed with allusions to AIDS ("a big disease with a little name"), gang warfare, drug addiction, economic inequity, and the nuclear arms race. Engineer Susan Rogers said, " 'Sign "o" the Times' represented a departure for him lyrically; he was growing and trying new things. It was a serious attempt at social commentary and it was timely. So, he was expressing, 'Here's where I'm going, everybody.' 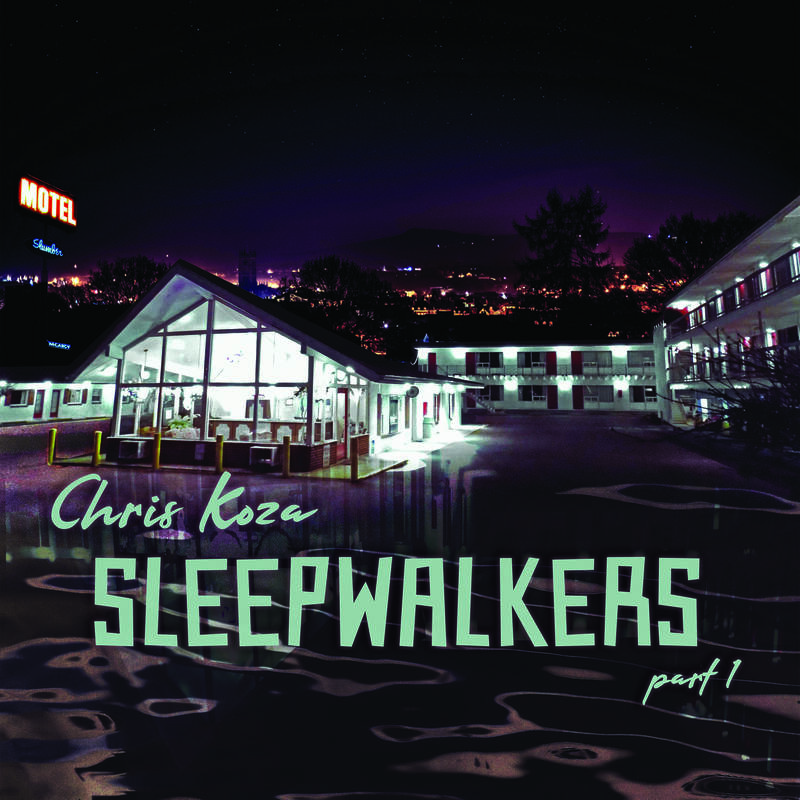 " Chaka Khan, Simple Minds and Nina Simone were among the artists that covered the song. The explosive rallying cry was written as the theme song that pulses throughout Spike Lee's Do the Right Thing. 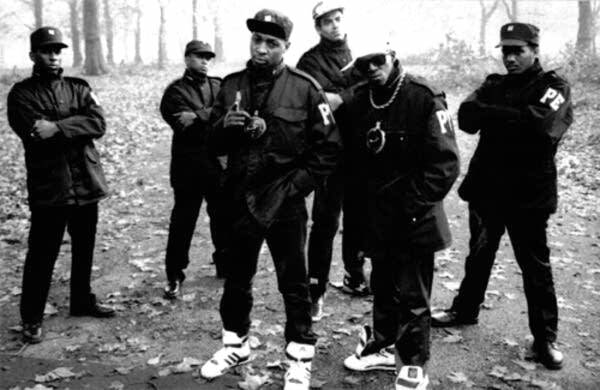 "We like to work from titles down," Chuck D said, "so we came up with 'Fight the Power' first. It was inspired by the Isley Brothers' song [which is sampled on PE's track]. But the challenge was, could we make something entirely different that said the same thing in another genre?" Public Enemy's Bomb Squad production crew built "Power" on samples from Sly Stone, James Brown, Bob Marley and Rick James and a dozen other artists (plus sax riffs by Branford Marsalis). Chuck and Flavor Flav dropped the torrent of incendiary rhymes, including this mission statement: "Now that you've realized the pride's arrived / We got to pump the stuff to make us tough / From the heart / It's a start, a work of art / To revolutionize make a change, nothing's strange." A quarter-century after the song's release, Chuck reflected on its still-relevant message: "I [felt] like Pete Seeger singing 'We Shall Overcome.' 'Fight the Power' points to the legacy of the strengths of standing up in music. It was written to be an anthem, and it was written at a particular time that needed an anthem." 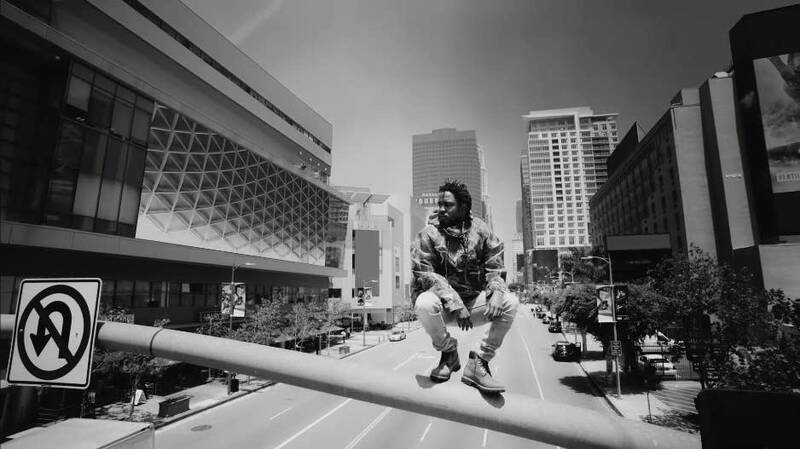 The fourth single from Lamar's breakthrough third album, To Pimp a Butterfly, deftly balances expressions of optimism and hope ("I keep my head up high") with confessions of despair ("When my pride was low, lookin' at the world like, where do we go?"). Lamar detailed the song's development: "The beat's [by] Pharrell. I knew it was a great record - I just was trying to find the space to approach it. I mean, the beat sounds fun, but there's something else inside of them chords that Pharrell put down that feels like - it can be more of a statement rather than a tune... something that could be a staple in hip-hop... Eventually, I found the right words... And I wanted to approach it as more uplifting - but aggressive. Not playing the victim, but still having that 'We strong,' you know?" The defiant track became the anthem of the Black Lives Matter movement (and won Grammy Awards for Best Rap Performance and Song). Lamar opined that "Alright" was "the biggest record in the world [in the summer of 2015]. 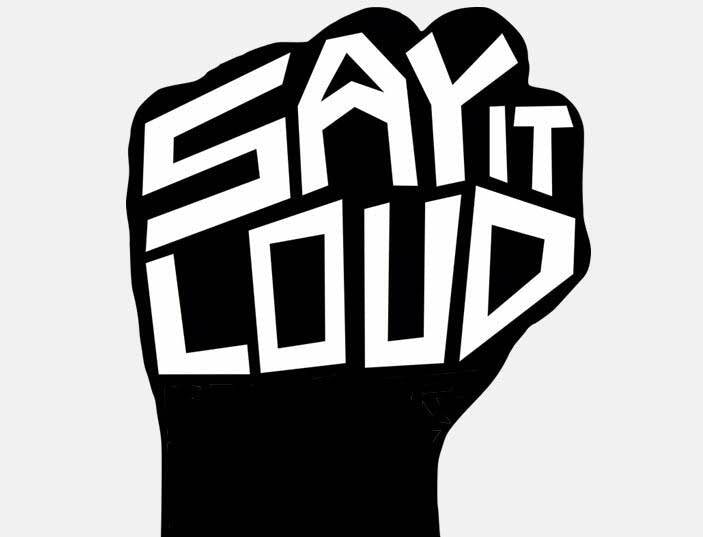 You might not have heard it on the radio all day, but you're seeing it in the streets, you're seeing it on the news, and you're seeing it in communities, and people felt it." This soulful, propulsive track reflects on Kiwaunuka's upbringing in a predominantly-white neighborhood in London (his parents are Ugandans who escaped the Idi Amin regime). "I remember coming up with that lyric in the studio and [co-writer] Inflo [an indie musician/producer] was like, 'What's that!' If I had been on my own I would have scrapped it, because I thought it might offend people, but when you're writing you've got to go deeper within yourself and that subject has always been there lingering. When you're a teenager in school or university or whatever, you just wanna fit into the crowd. As much as being an individual is important, a great thing, what makes us human is the ability to relate and I always felt I was in between black culture and white culture... I guess it became a statement." "This Is America" was an immediate sensation when the song and its riveting video was released on May 5 - concurrent with the performance of the song by Donald Glover (aka Gambino) as he hosted Saturday Night Live. The track (and its provocative visual interpretation) tackles racism, rampant mass shootings, and the business-as-usual reaction to said issues, backed by cameos by rappers, a gospel choir, and an insistent trap beat. Glover has resisted commenting about the song and its message, but he provided a cheeky motive for his audacious state of the union address: "I just wanted to make, you know, a good song and something that people could play on Fourth of July." 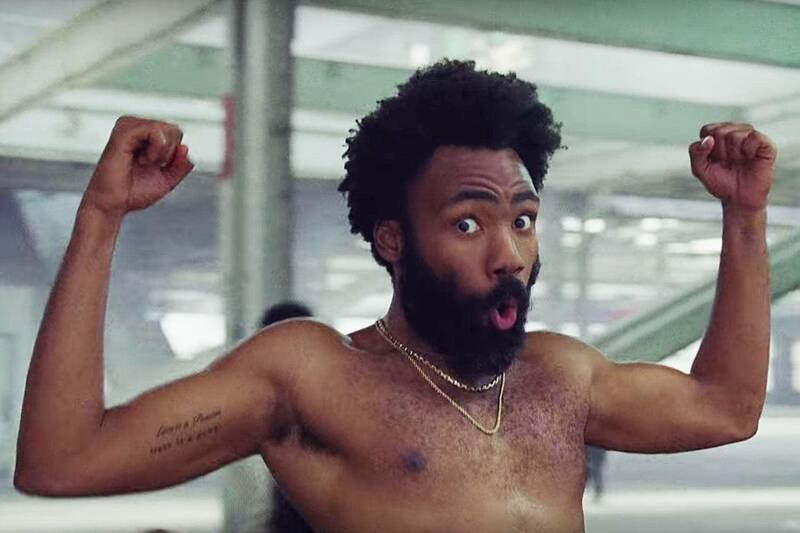 "This Is America" debuted at the top of Billboard's Hot 100, scored four nominations for the 2019 Grammy Awards (Record and Song of the Year, Best Rap/Sung Performance and Music - and was voted by The Current's listeners at No. 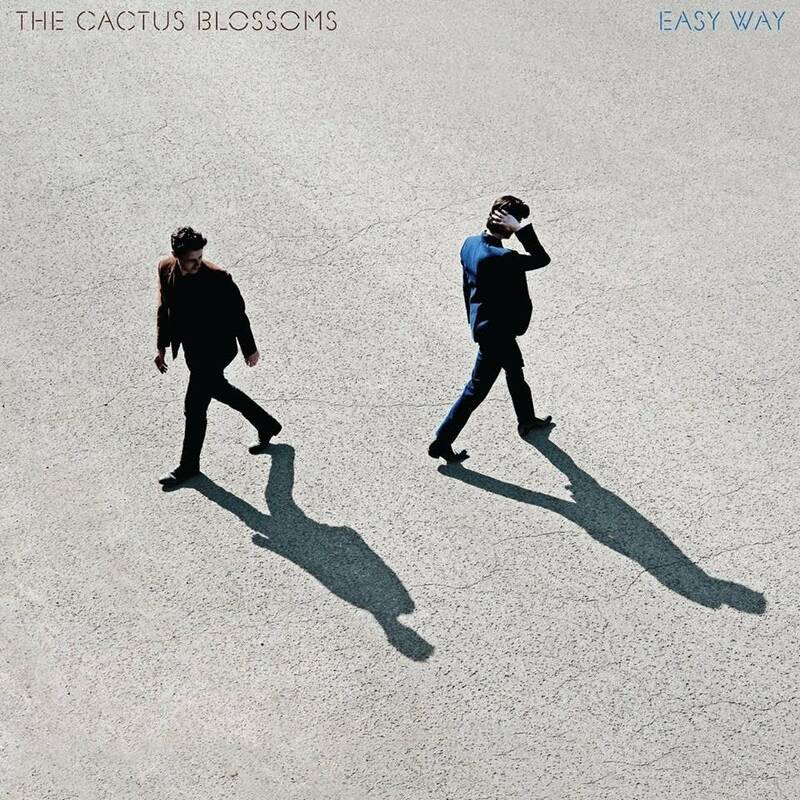 1 on the Top 89 of 2018. Celebrate Black History Month with music The Current is honoring the music and contributions of Black musicians in February, and we're starting off by dedicating Friday, Feb. 1, exclusively to music made by Black musicians.